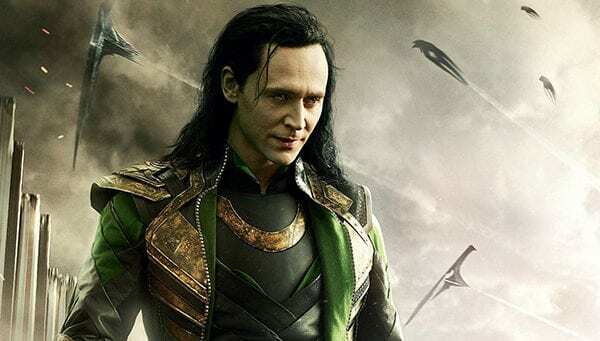 Back in November, Disney and Marvel officially confirmed that Tom Hiddleston will be reprising his role as Loki in a limited TV series for the new Disney+ streaming service, but if a rumour is to be believed, he won’t be the only actor portraying the God of Mischief in the MCU show. According to a report from That Hashtag Show, Hiddleston may actually be serving as narrator on the series, recounting the events of his life with another actor taking on the role of young Loki. 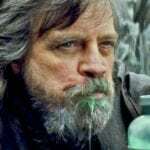 Now, seeing as Loki is a little over 1000 years old by the time of his death in Avengers: Infinity War (we see him born in 965 AD in the first Thor movie), the rumour would seem to suggest that a) the Loki series is taking place almost a millennia in the past, hence the need for a younger actor; or b) the rumour is wide of the mark. Another possibility of course is that Marvel is looking to cast another actor to appear as young Loki in flashbacks, but we’d certainly be surprised if Hiddleston is relegated to narrating duties. What are your thoughts on this rumour? 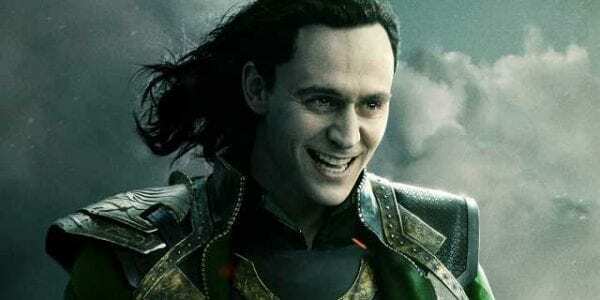 Would you be interested in a series exploring Loki’s childhood? Let us know in the comments below or tell us on Twitter @FlickeringMyth.